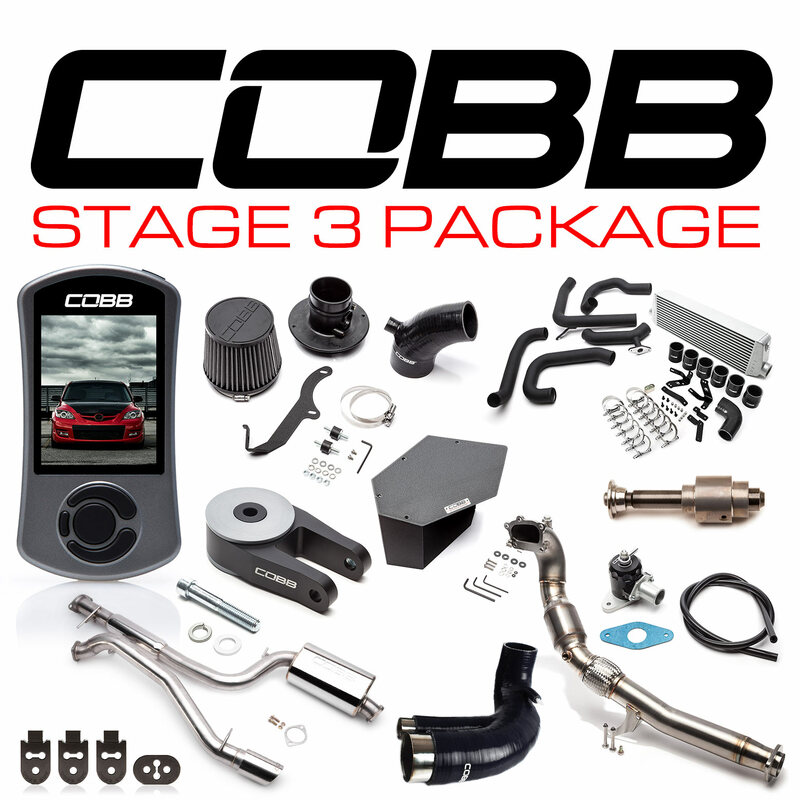 The COBB Tuning Stage 3 Power Pack is the ultimate power bundle for your 1st Gen MAZDASPEED3! Simple plug-in and bolt-on installation of these components offer excellent power gains, outstanding build quality and an impressive exhaust note. The Stage 3 Power Pack includes: COBB Accessport - The most comprehensive MAZDASPEED OEM ECU tuning solution available. SF Intake - Power, looks and sound! 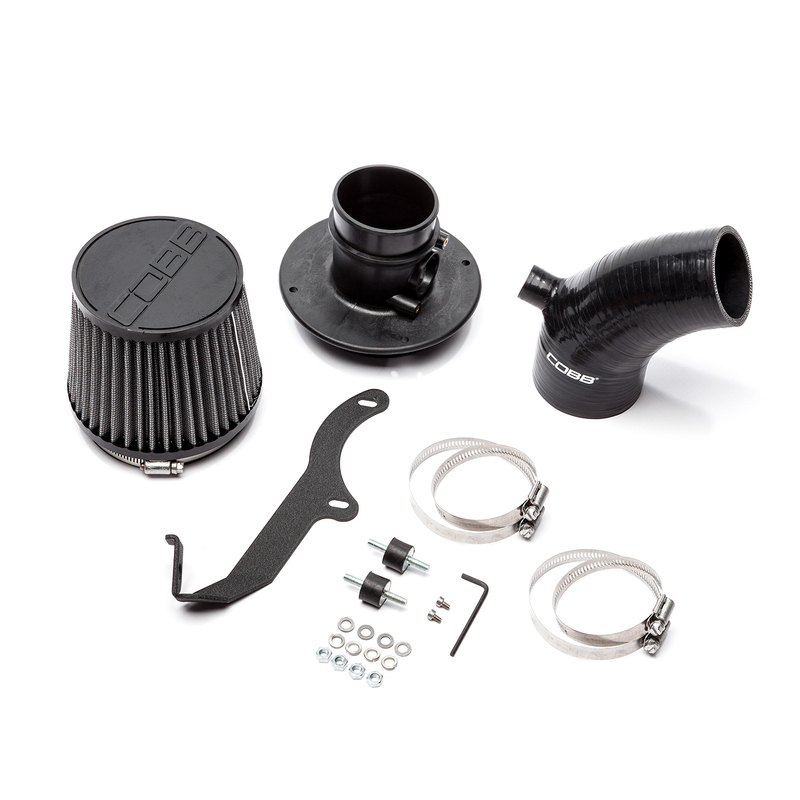 Intake AirBox - Rejects high engine bay temperatures. Turbo Inlet Hose - smooth consistent air flow to your turbo. 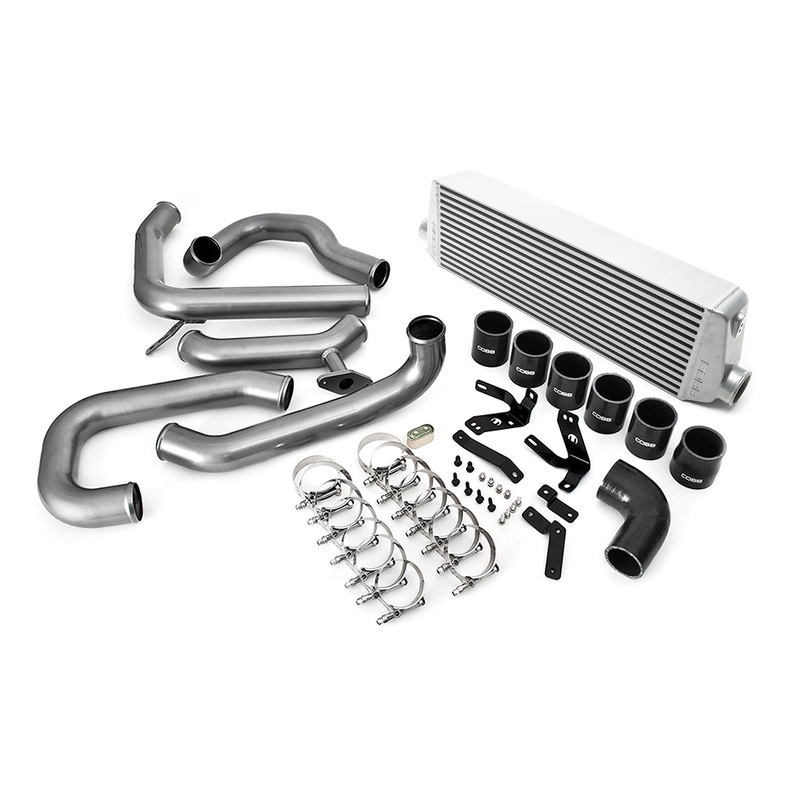 FMIC - More consistent power with the coolest possible air! LF BPV - Fast and functional. Turboback - These components offer excellent power gains, outstanding build quality and an impressive exhaust note. 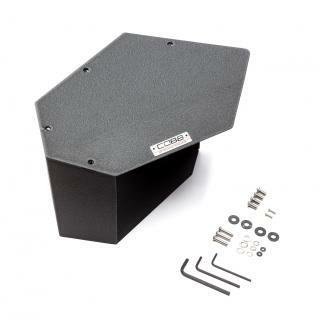 Rear Engine Mount - Improve traction and reduce wheel hop! Fuel Pump Upgrade - Achieve flow rates ~50% higher than the original pump. 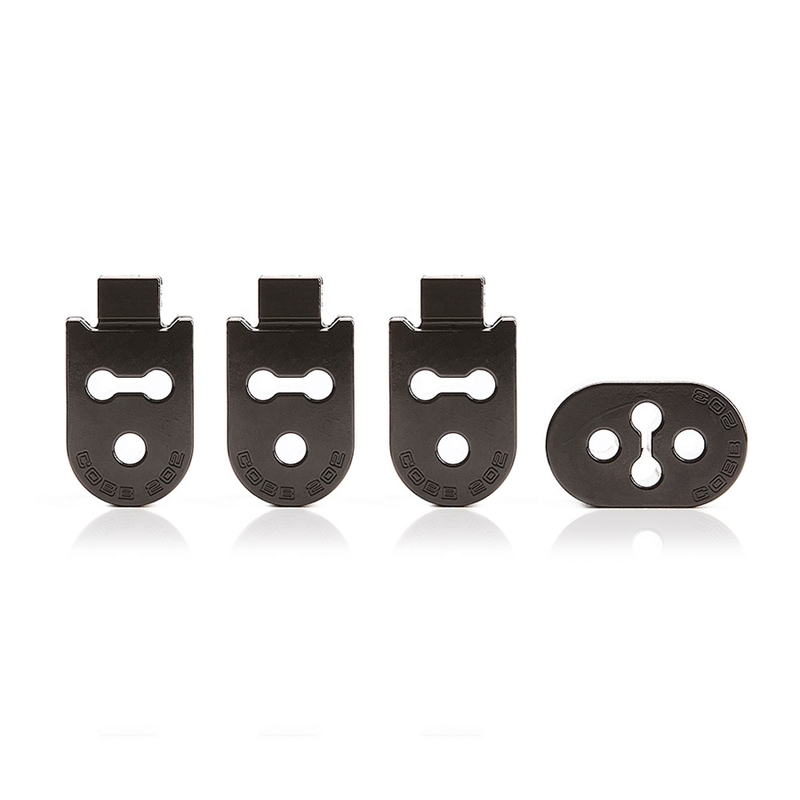 Exhaust Hanger Kit - Exhaust Hangers will keep your exhaust firmly in place. 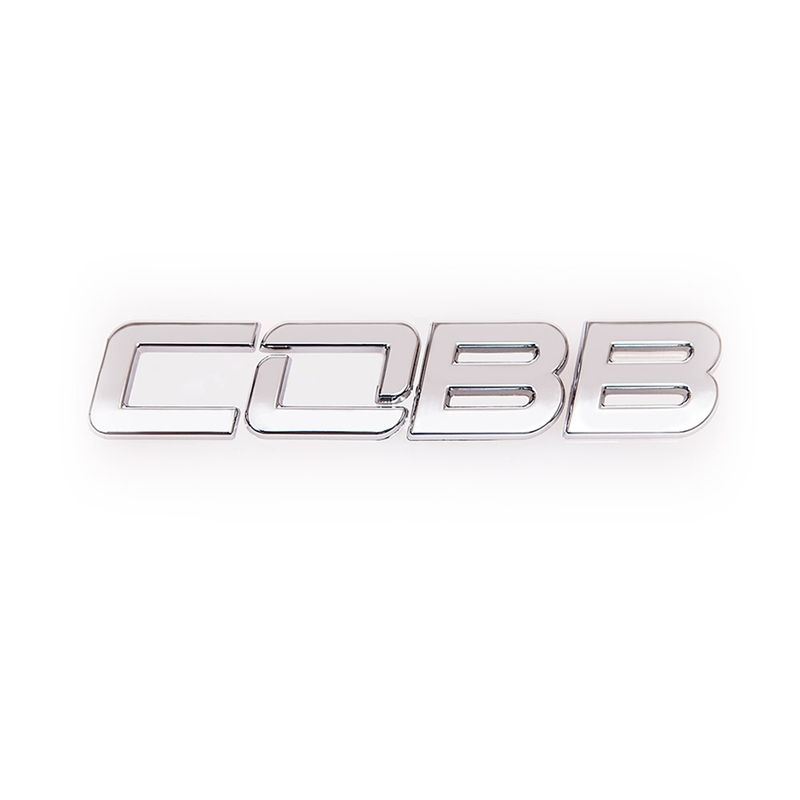 COBB Vehicle Badge: Custom chrome emblem; individual letters with 3D curvature included! 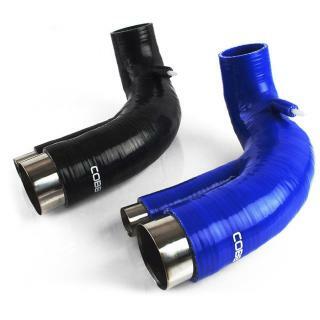 The Stage Power Pack comes in your choice of either blue or black color for the SF Intake, Turbo Inlet hose, and FMIC. 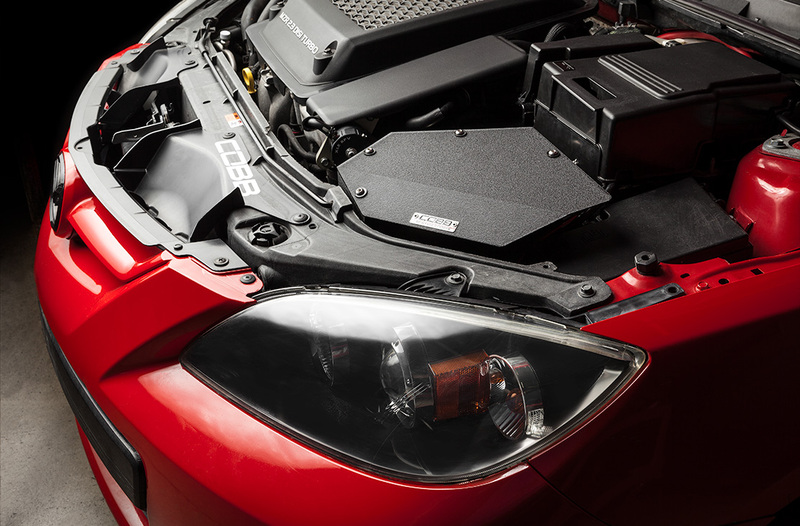 The MAZDASPEED3 Gen1 Stage 3 Power Pack makes the process of waking up the sleeping monster inside of your car as easy as possible. 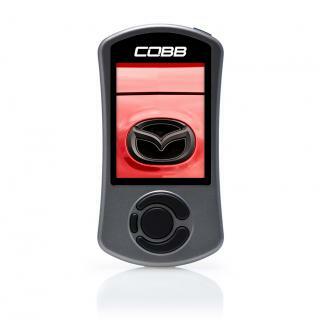 Shy of upgrading the turbo or rebuilding your engine, if you are looking for worthwhile upgrades for a Mazdaspeed3, they are all in this package. 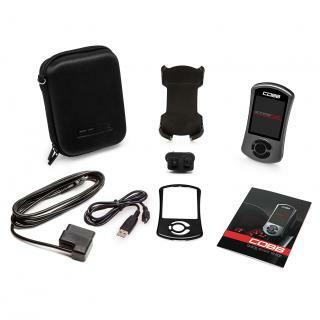 Plus, the parts are over-engineered to handle even more power, so you don't have to start over again when you are ready to go to that next level! No need to hunt around or mix and match parts. 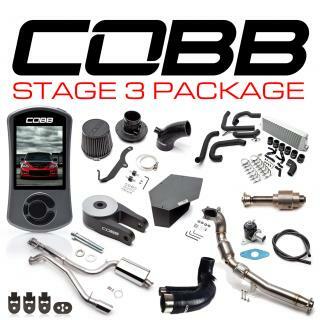 Just grab a stage3 package, install the parts, flash the tune...and have a blast! 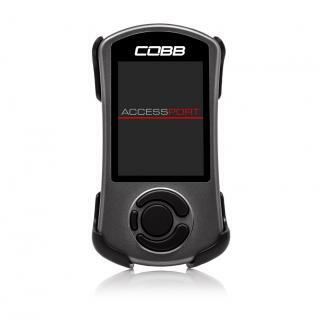 Advanced Tuning Settings: Dial in performance features such as launch control, flat-foot shift, and wastegate duty cycle, directly from the Accessport. Simply enable “Advanced Tuning Settings” to begin. Launch Control ? 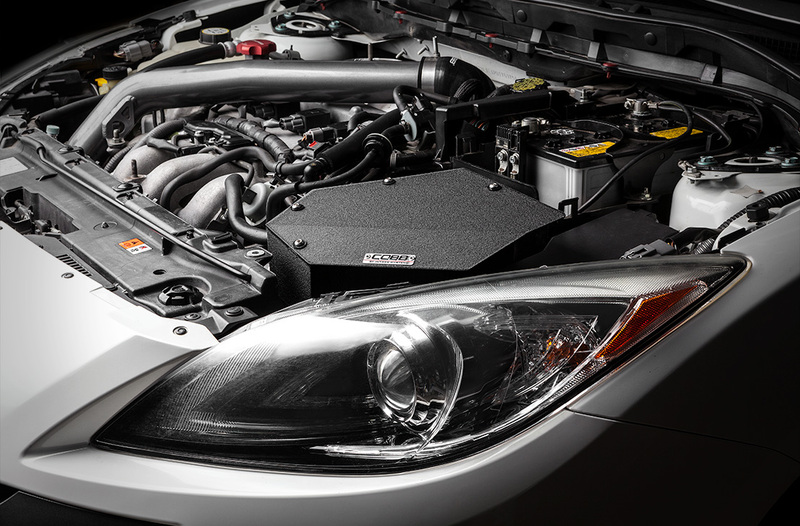 Launch Control builds boost and generates instantaneous horsepower off the line. Once enabled, these settings can be adjusted before each flash of a compatible map. 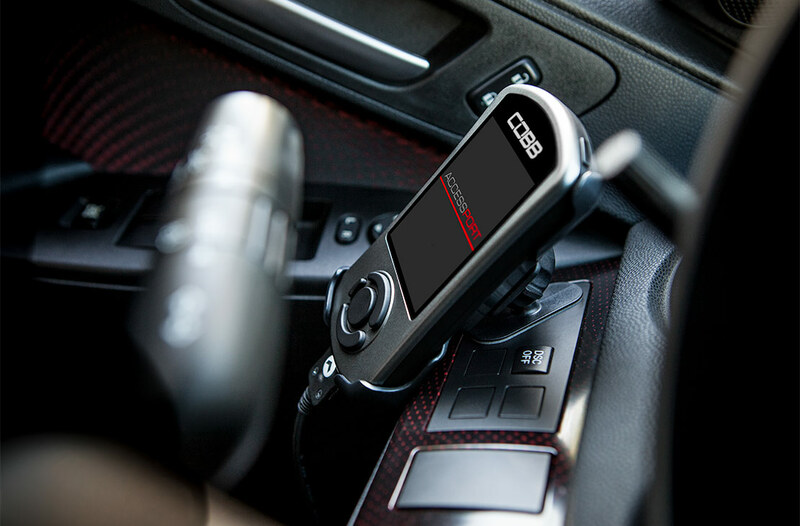 Flat-foot Shift - Keep the throttle on the floor during shifts and maintain boost between gears with this customizable RPM setting. 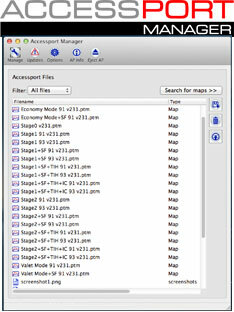 Once enabled, these settings can be dialed in on the Accessport before each flash of a compatible map. 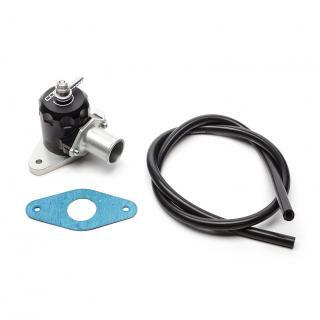 Wastegate Duty Cycle ? 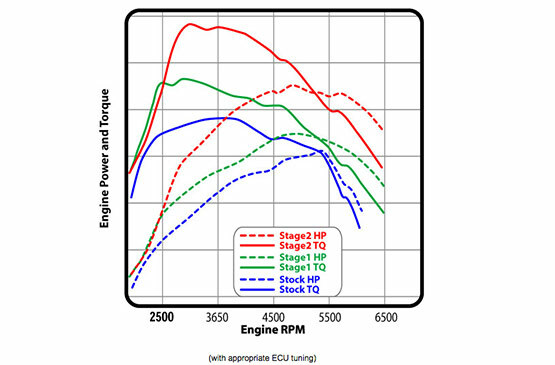 Adjust your wastegate duty cycle during flashes (-50% to +10%) to correct underboost, overboost, and boost cut conditions (requires COBB OTS maps). Mazdaspeed3 Stage 3 Power Package Gen1 Mazdaspeed 2007-2009 is rated 4.8 out of 5 by 333. Rated 5 out of 5 by Bch from Great build, great price I've had this on my gen 2 MS3 for almost a month now. So much better than oem! Shifts are smoother, no more knocking noise when slamming through the gears and the torque steer is greatly reduced (I'm sure replacing the passenger mount would pretty much do away with it). There is more NVH but for me it's only been in a small portion of the rpm band (1700-2400) and it's not really bad. I actually like the noise. Install was super easy. 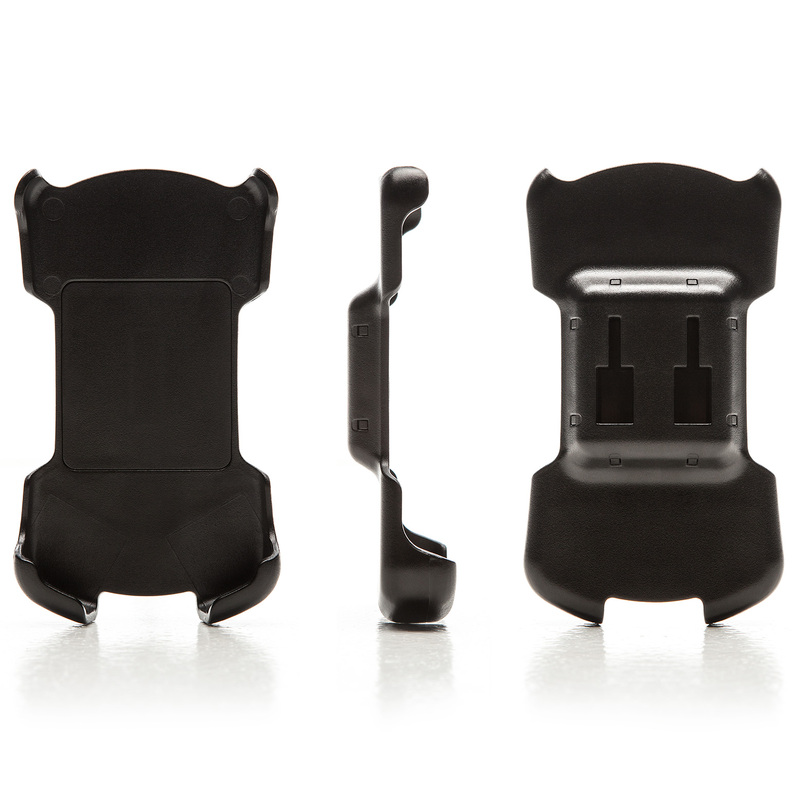 Conclusion: If you want your car to shift the way it should have from the factory, get more power to the wheels and still have a comfortable ride I would highly recommend this mount. 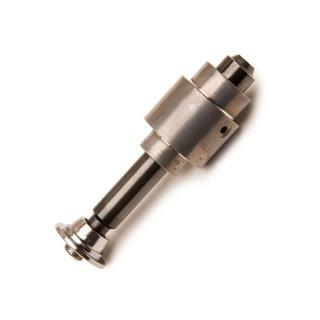 Rated 3 out of 5 by hammond110 from not correct for current TSB for anyone that had the smoking turbo issue and took it back to the dealer, they either replaced the turbo or they relocated the crank case breather right before the turbo inlet. In my case the dealer relocated the vent line, so this part is missing the connection. 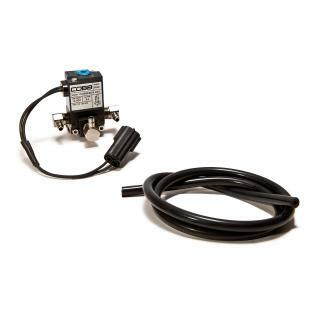 I was able to get some hose and connect the breather back to the OEM location. 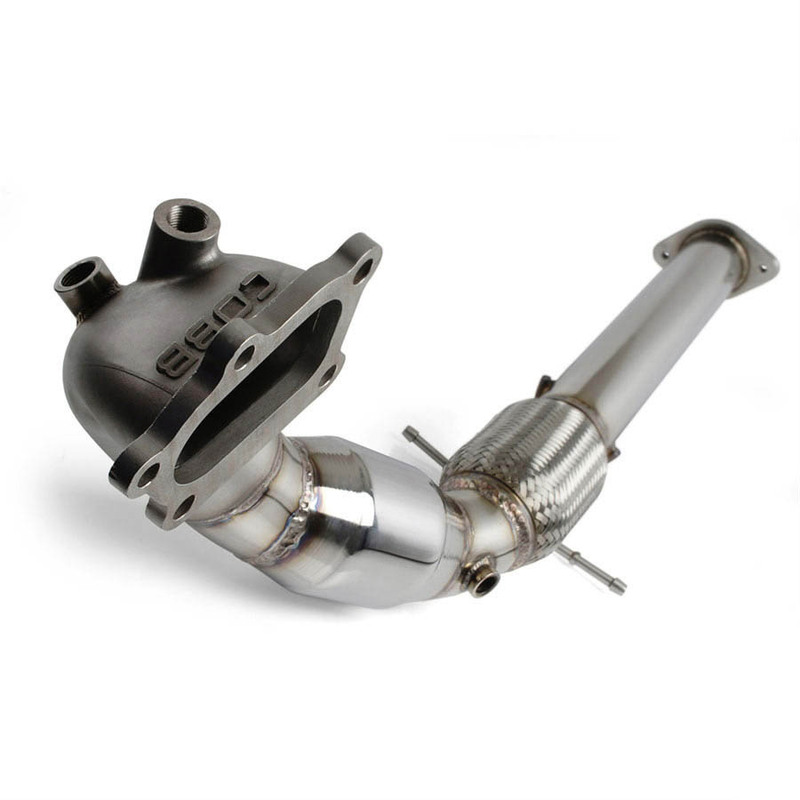 Kinda sad that the part doesnt take into effect current TSBs (I later found out that there is a company that makes a turbo inlet pipe with added vent line). 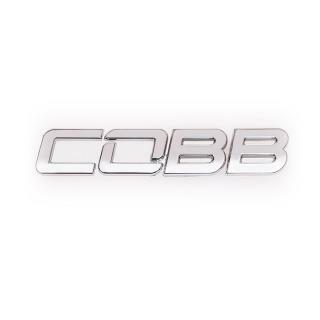 the product is a still very nice and i am happy with COBB, just with the part would be up to date with TSBs. 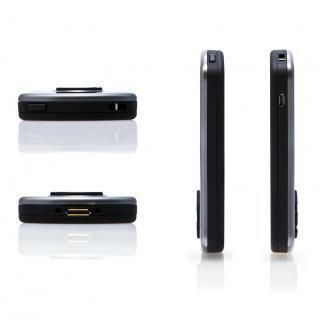 Rated 5 out of 5 by Samisus from Very high quality Compared to all the others on the market this one stands alone. 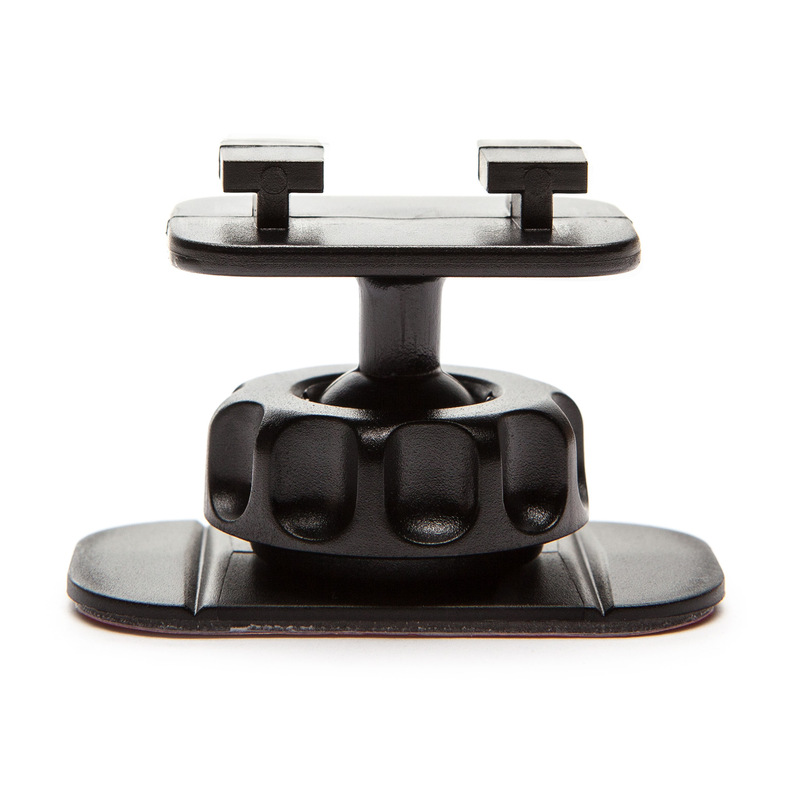 The cast flange is the first indication that something is different. 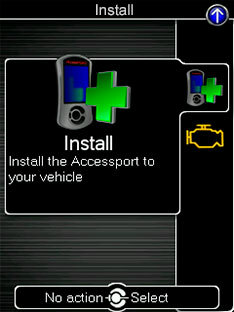 The fit is outstanding; however, the install was a bit difficult...that is if you don't us your brain. There is the original front pipe bracket that is bolted onto the left rear of the engine. The stock downpipe WILL NOT come out unless this bracket is removed. This can be done by reaching through the left wheelwell with a 3/8 ratchet, 6" extension, and a 14mm socket. One removed the stock pipe practically fell out. The performance is outstanding and the quality is as equally amazing! Rated 5 out of 5 by Brett from Noticeable difference! Probably took me about 30min to install - most of that time was spent trying to get the transmission bracket bolts to budge ... whoa! 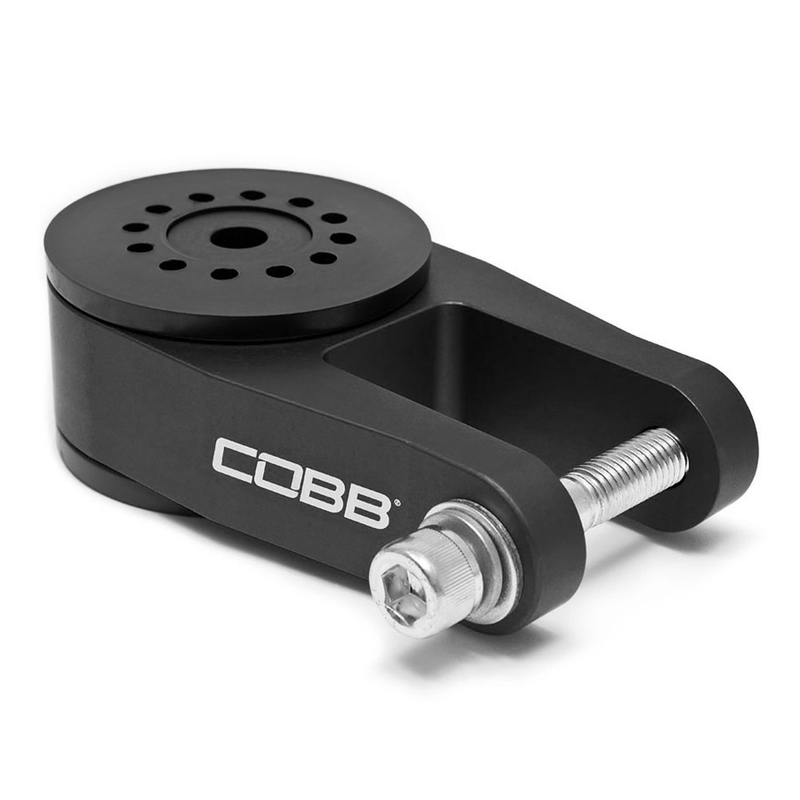 The COBB mount went in much faster once the transmission bracket was out of the way. If you don't have ramps already for your MPS, double check they'll fit! I bought some ramps but because the front skirting is so low, I couldn't actually drive up them. And as everyone else has noted, you do feel more vibration at idle but that's the trade-off I guess. I'm happy with the overall change in the 'feel' of my 2006 MPS. Rated 5 out of 5 by MS3Hatch from Love it I was a little unsure about spending so much money on the the AP, but I am very satisfied with it. 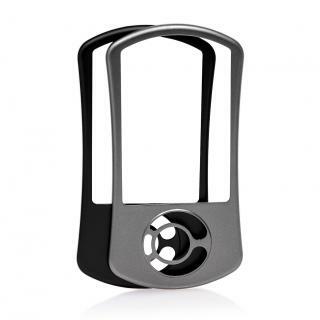 The features of it are amazing and the ability to really customize your own tunes from the website make it a huge benefit and a must if you are wanting to really see an increase in performance. 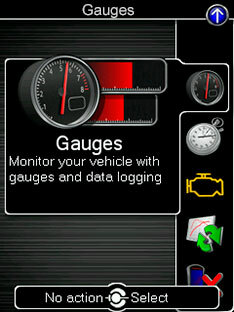 I love how easy it is to set up and change gauges or interfaces with the click of a few buttons. The mount it came with fell off after 2 days however and will no longer stick to any surface in my car. It would be awesome if I could get a replacement one! haha. Rated 5 out of 5 by Samisus from Surprised!!! This unit, in concept, is a bit in intimidating. 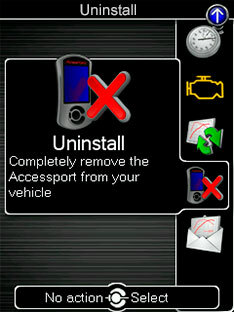 What I mean is that it reprograms your cars ECM and that seems like a big step. 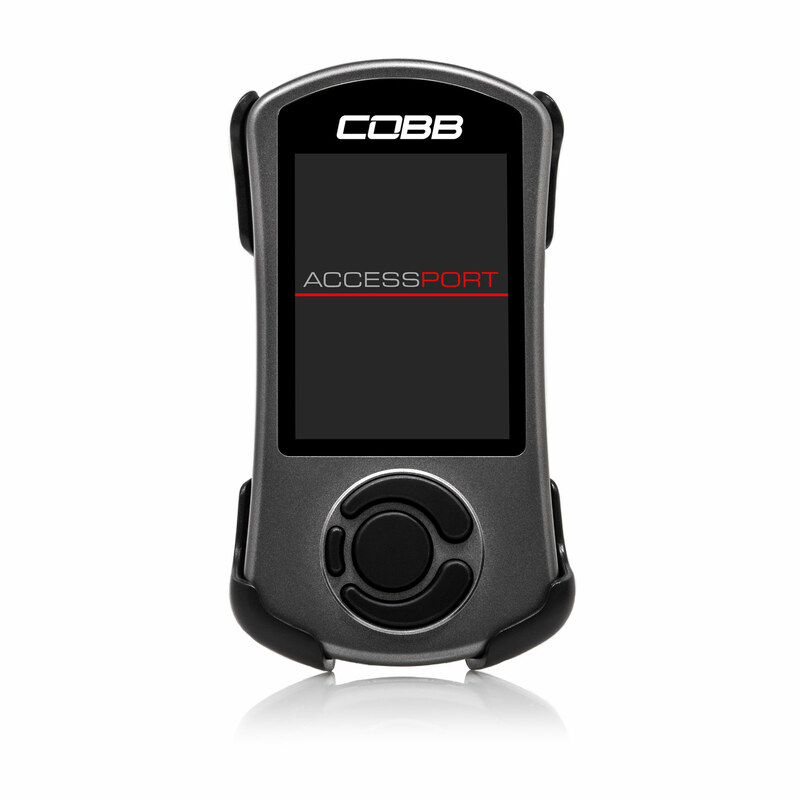 Not so, the Cobb Accessport V3 was fully automated and did the work for me. Downloading different profiles was easy and the Accessport walks you through the whole setup. Expensive? Yes...but if you put mods on your car and you do not change the tune you could be losing power and efficiency...or even worse your engine! It is my belief that this should be one of your first purchases because it will adapt your tune to the parts you add on! 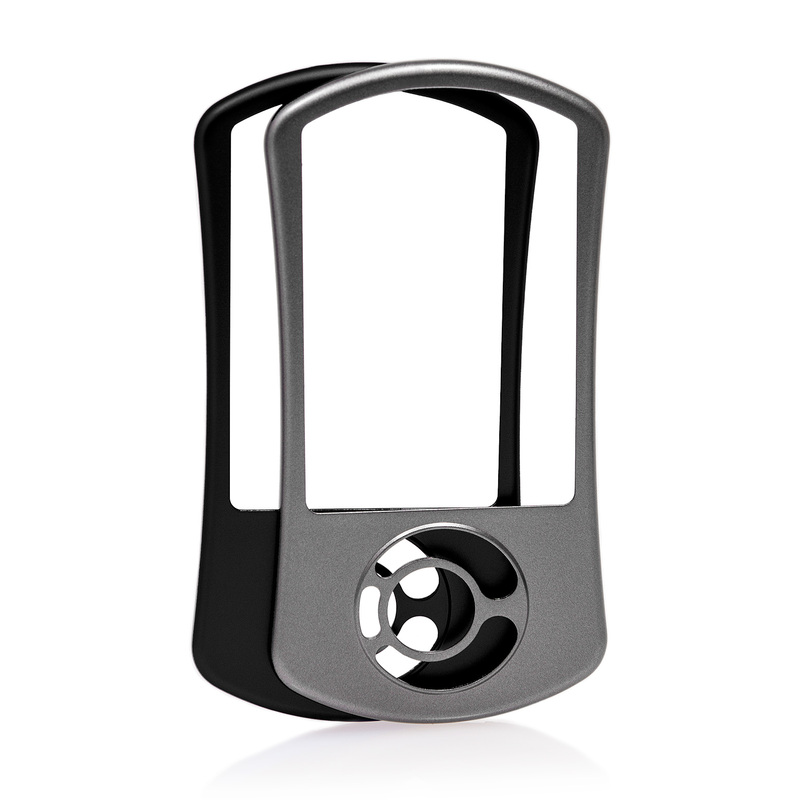 Rated 5 out of 5 by damo from Best mod on the market! 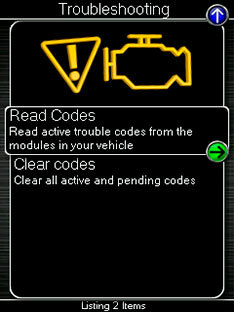 I brought this ap about 1month ago - knowing almost nothing about modding cars. It was easy to install - plug and play and I have used it HEAPS since. 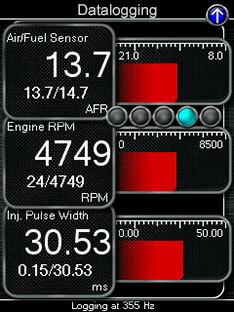 Being able to monitor engine parameters is priceless for anyone thinking about modding their car - calibration of intakes and air fuel ratio etc. 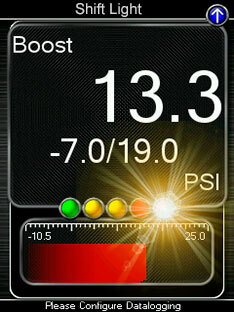 Monitor boost levels, intake temperature, boost temperature and knock retards among many many others. This product is a must have for anyone who is planning to mod their car - I wouldn't buy a car that wasn't compatible with Cobb AP. Rated 5 out of 5 by WebologyWORX from Feels like a whole new car. Finally the way I want it! Have had this on for about 3 weeks now and every time I drive the MS3 it feels like a new car from what I remember. Rumbles a bit more, but just enough. Feels much more connected to the ground. 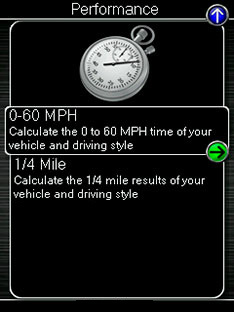 Torque steer 80% reduced. Wheel hop 70% reduced. I really enjoy driving the MS3 again now (to put this in perspective, the MS3 was my backup car for my 911. I just sold the 911 and told my wife I was going to put a few upgrades in the MS3. Sure I miss the 911 some, but have really been enjoying the MS3 with this upgrade much more than I thought I would). 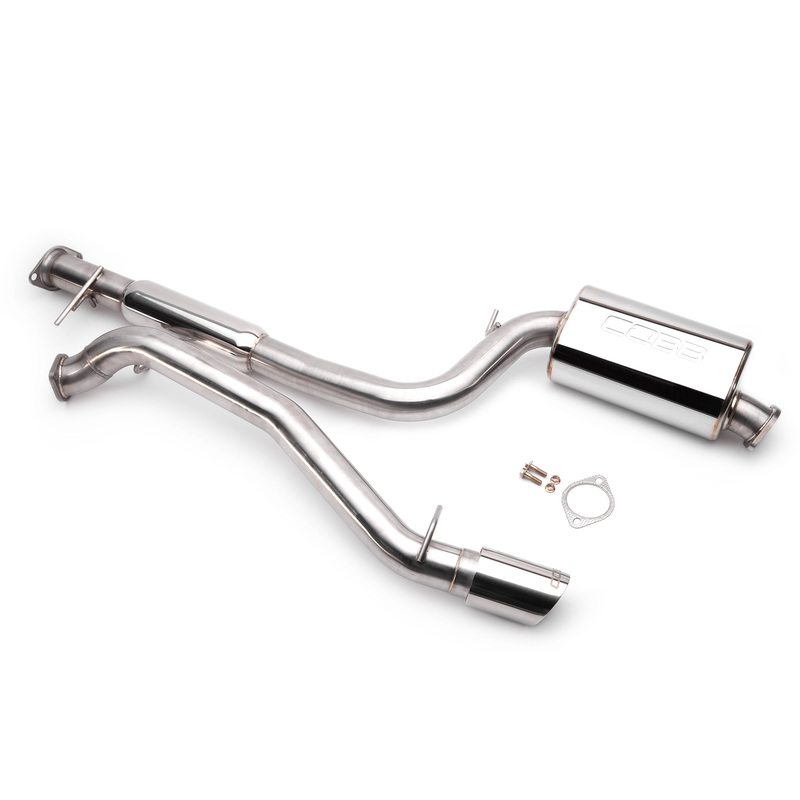 HIGHLY recommend this upgrade for anyone with a MS3. Slightly rumblier, but totally driveable like that.